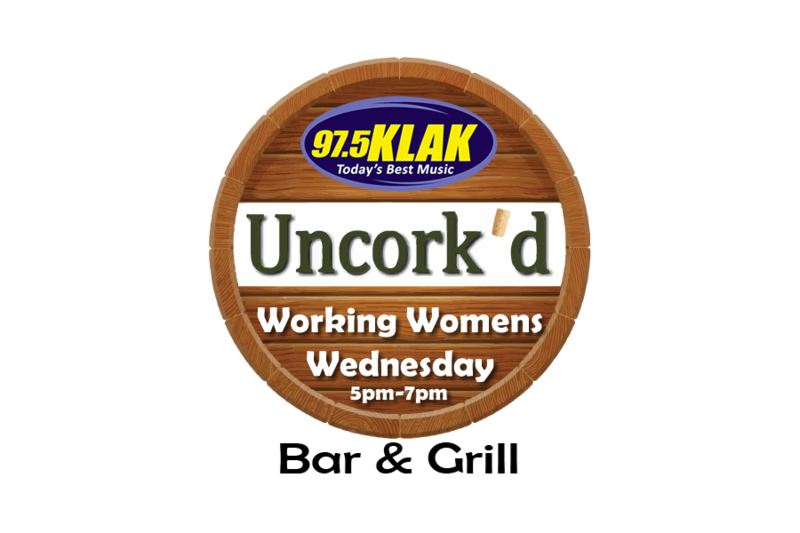 Join KLAK’s Randi Taylor as she broadcasts live for Working Women’s Wednesdays at Uncork’d on Wednesday, April 24th, from 5:00 p.m. – 7:00 p.m. This is the final chance to register to win a cruise to the Bahamas for 2 courtesy of Utmost Travel. Cruise will be given away at this final event. 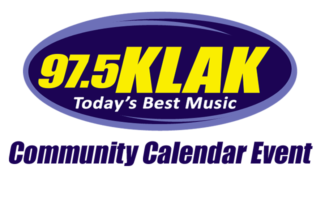 The more you come to Working Women’s Wednesday, the more chances you’ll receive to win! We’ll have great prizes each week like pampering from Southern Sisters Salon & Boutique!